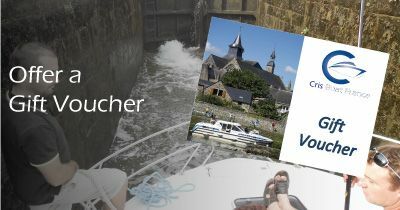 FLASH SALE UNTIL APRIL 24th !! 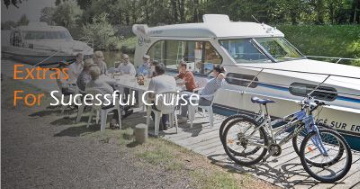 Since 1999, Crisboat has been offering you the possibility of renting licence free houseboats for 2 to 12 people who do not require a specific permit. 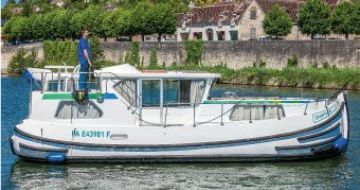 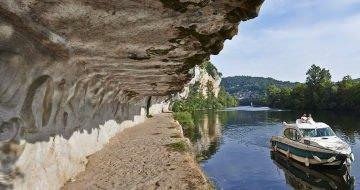 Called logically "boats without licence" or "license-free barge", these boats offer a great opportunity to discover France through its waterways. 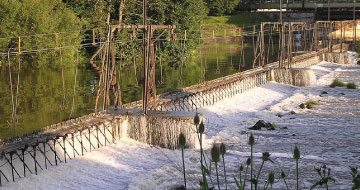 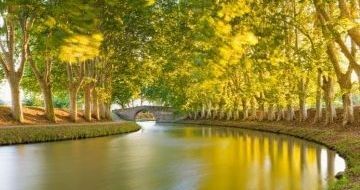 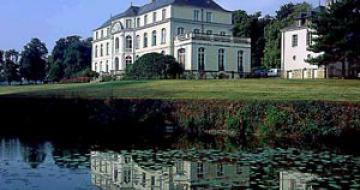 The Canal du Midi , the Burgundy, the Brittany, on the river Lot, the Alsace, the Aquitaine, the Mayenne, the Ardennes, the Charente, Ireland-Shannon, Italy-Venice, Holland-Amsterdam, Germany-Berlin, England-Thames, Canada-Ottawa, Scotland-Loch Ness or even Belgium, we offer you the possibility to rent houseboats that can be driven without any licence and without any prior experience. 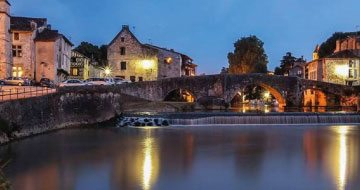 Since its creation, CrisBoat represents more than 60,000 clients, wich were able to discover the fabulous French rivers and canals. 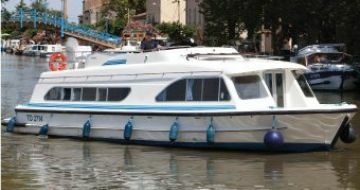 We work in partnership with local rental companies to propose to our clients a very large choice of canal and river boating enjoy river tourism. 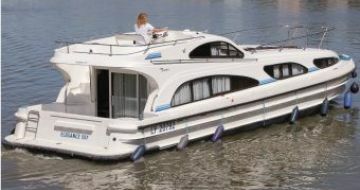 A self-drive licence free river and canalboat is characterized by different criteria. 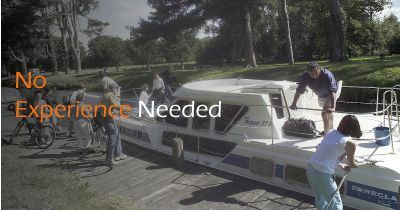 It must be less than 15 meters long and at least 2 people must be on board.Without license, it is impossible for a single person to rent a boat. 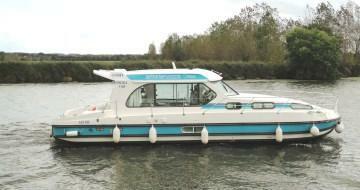 Instructions, explanations and truition must be provided before departure. 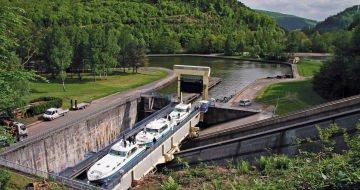 That's why, between the time you arrive at the base and the actual time you can leave tha quay there is about 1h to 2h. 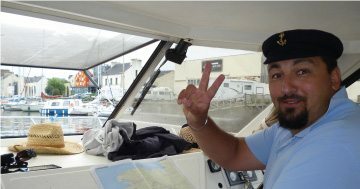 The time to finalize the administrative documents, then the training fo the boat, during which you will learn to navigate, to handle the boat and lock through, as well as all the rules of navigatio, all this take about 45 minutes. 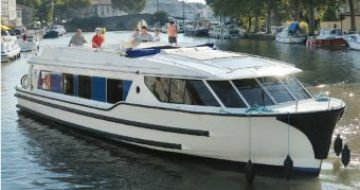 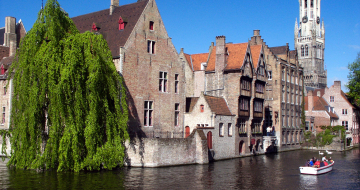 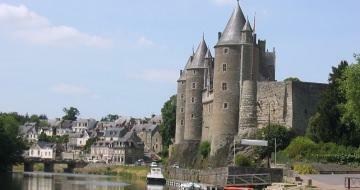 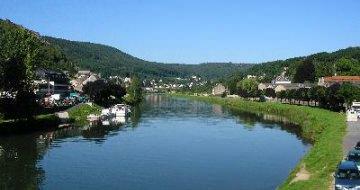 If this is your first river an canal cruise, visit our 1st Cruise page to get all the necessary information! 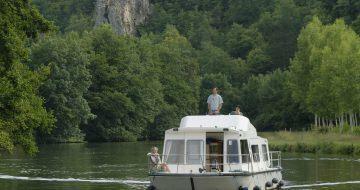 How to Book your River Cruise ? 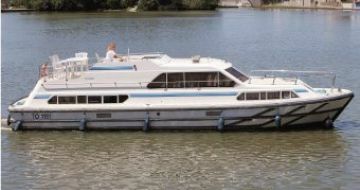 This is your 1st River Cruise ? 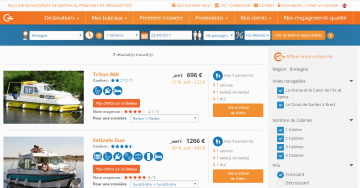 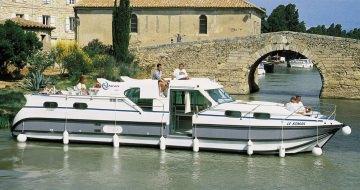 To find the boat that suits you, Crisboat offers a search engine that lists all rental offers that may interest you. 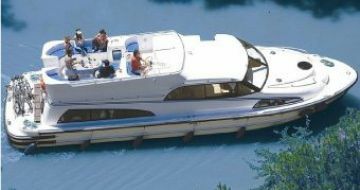 To choose the destination that attracts you, select the number of people on board and indicate the desired length of stay. 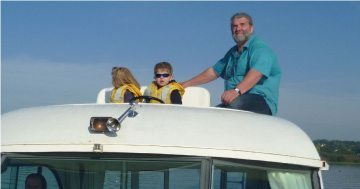 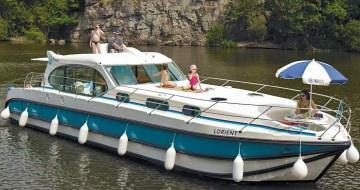 Crisboat offers a variety of boat rental offers without licence. 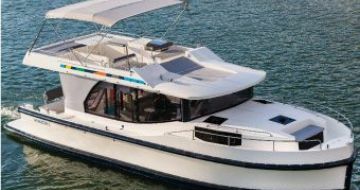 You can select the boat available for your cruise according to its number of cabins, its equipment on board or even its look if youlove pretty boats! 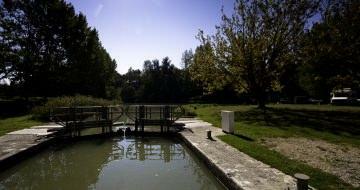 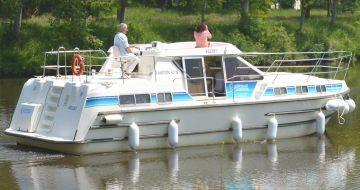 Do not hesitate to consult all the self drive canal boats available on the site! 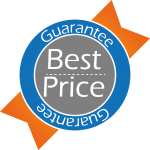 We can thus guarantee you the best price !